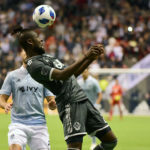 Kei Kamara is the MLS' sixth all-time leading scorer. The U.S. Women’s soccer team will play a World Cup tune-up against Australia in April at the Rapids’ home park. Chicago and Colorado score early and often, but both teams shut each other out in the second half to finish in a 2-2 draw. Denver will be a host city of the 2026 World Cup according to one report. And the official twitter account of the 20216 World Cup has the Mile High City as one of 23 finalists. 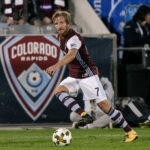 The German-born forward was acquired by the Rapids during a transfer in the 2017 season. 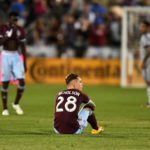 The Colorado Rapids are bursting with confidence after defeating a MLS Treble-winning Toronto FC squad. 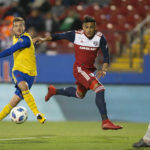 The Colorado Rapids gained their first points on the road this season, but conceded a familiar type of goal in the waning minutes. 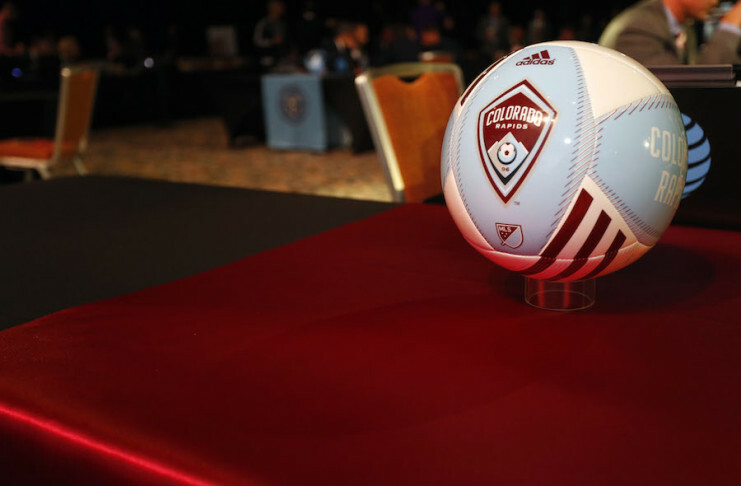 Dominique Badji's hat trick and Tommy Smith's stellar play helped the Colorado Rapids secure their first win of the 2018 season on Smith's birthday. 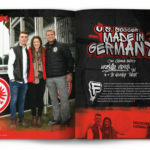 One Colorado native’s worldly vision to develop talent abroad. 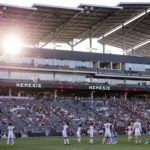 Despite contributions from a few of the Rapids' new faces, the most famous one -- goaltender Tim Howard -- was the difference-maker in Saturday's home opener.